It must really take something for a woman to have it all. Debbie? She’s an author with a new romantic interest (Ah. Stuart.) along with a frustrating bout of writer’s block. 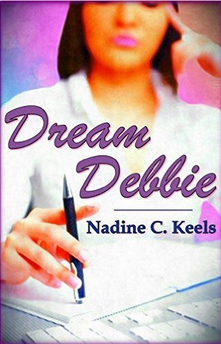 Debbie’s got an evening out to look forward to, but as she prepares for it, she can’t help reflecting on the “dream woman” she, apparently, is not.